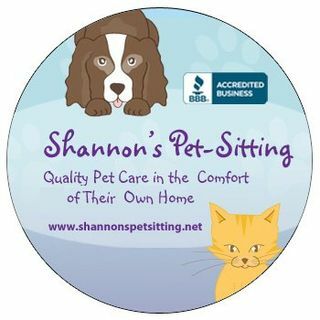 Fur and Feathers Pet Care – I provide daily dog walks and pet sitting in your home. Snaggle Foot Dog Walks and Pet Care – Snaggle Foot Dog Walks and Pet Care offers premiere inhome pet care. Windy City Dog Walkers Inc. – Professional Cat Care – Chicagoland’s most trusted dog walking and cat care service. Licensed, bonded and insured.